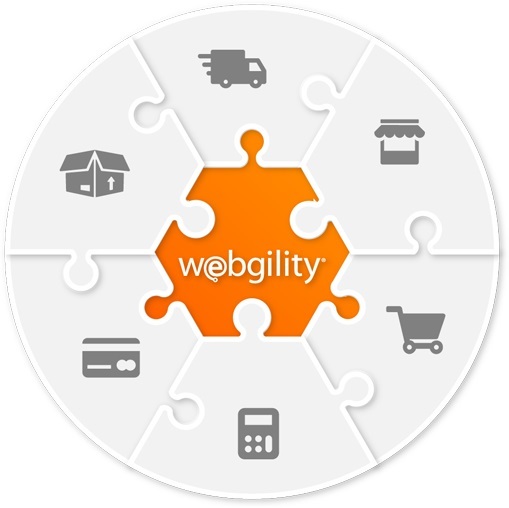 Webgility Unify Online seamlessly syncs your sales, expenses, fees, inventory, and shipping across all sales channels. 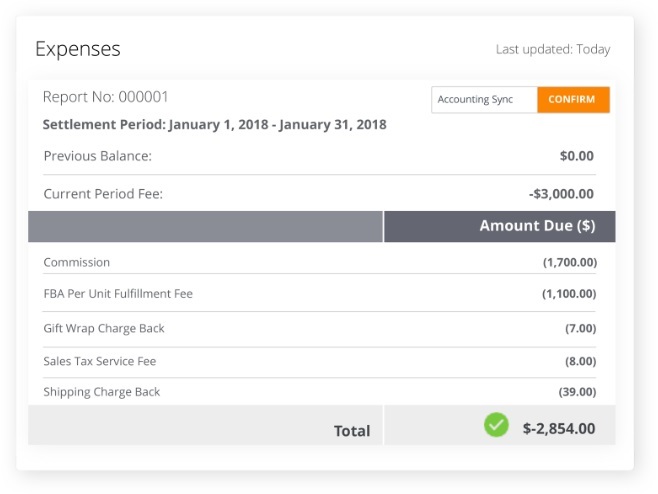 It accurately and automatically posts data into QuickBooks from Volusion down to the individual sale, providing financial reports of your entire business for strategic insights. 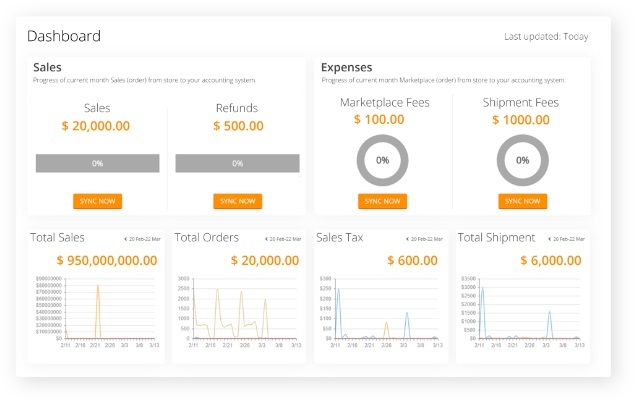 Our powerful dashboard provides a single view of your ecommerce back-office by consolidating data from all your sales channels and apps into one place, so you can make more informed decisions. Webgility Unify Online integrates with 100+ ecommerce platforms so you can manage your business across multiple sales channels all from one app. 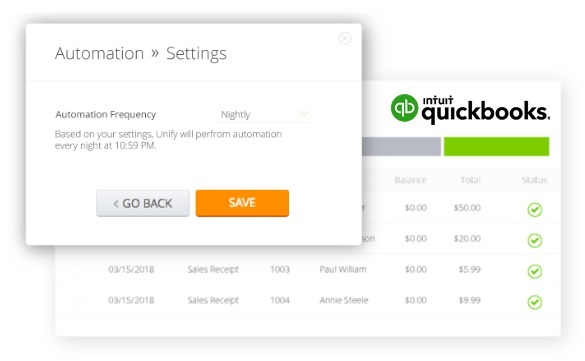 Once you’re connected, Webgility Unify Online will automatically keep track of your orders, revenue, expenses and fees, products, inventory, and customers across all channels.